Featuring our Rider-First Engineered™ design that ensures every frame size has the same legendary climbing responsiveness and descending prowess you'd expect from a Tarmac. 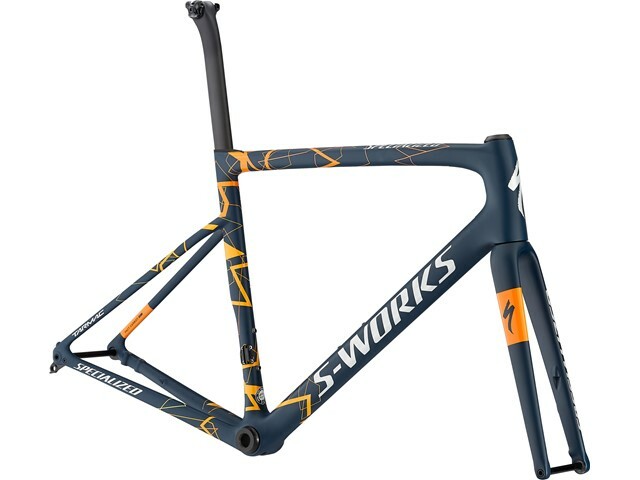 The S-Works FACT 12r frame is our highest quality carbon frame, offering the ideal blend of light overall weight and targeted stiffness. A legendary CeramicSpeed bottom bracket ensures that you're saving every last precious watt.